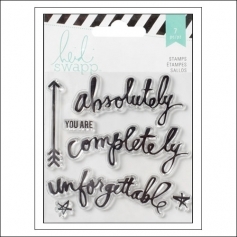 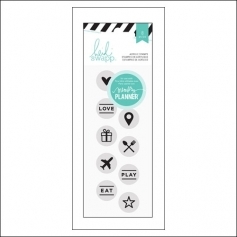 Heidi Swapp Magnetic Date Rotary Stamp Memory Planner Fresh Collection. 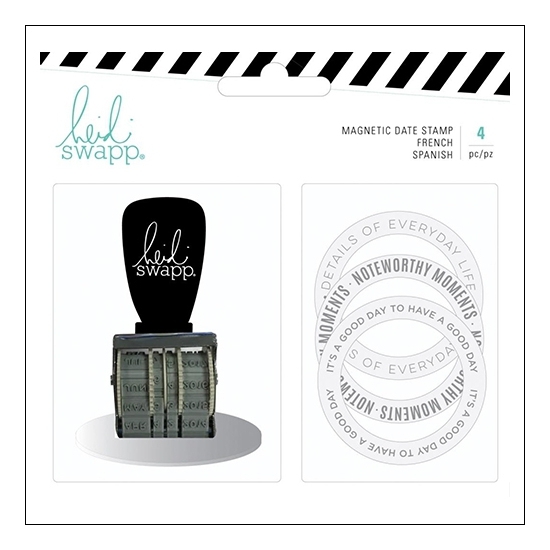 1 magnetic rotary date stamp. 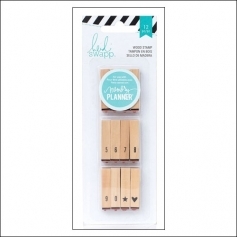 Choose the date you're looking for and stamp away! 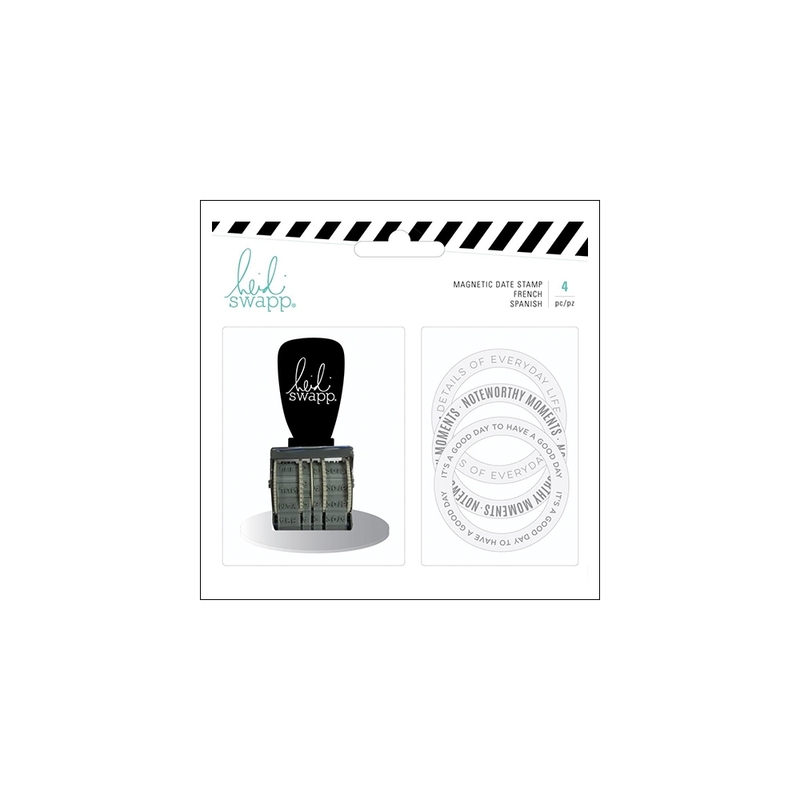 This stamp is easy to change. 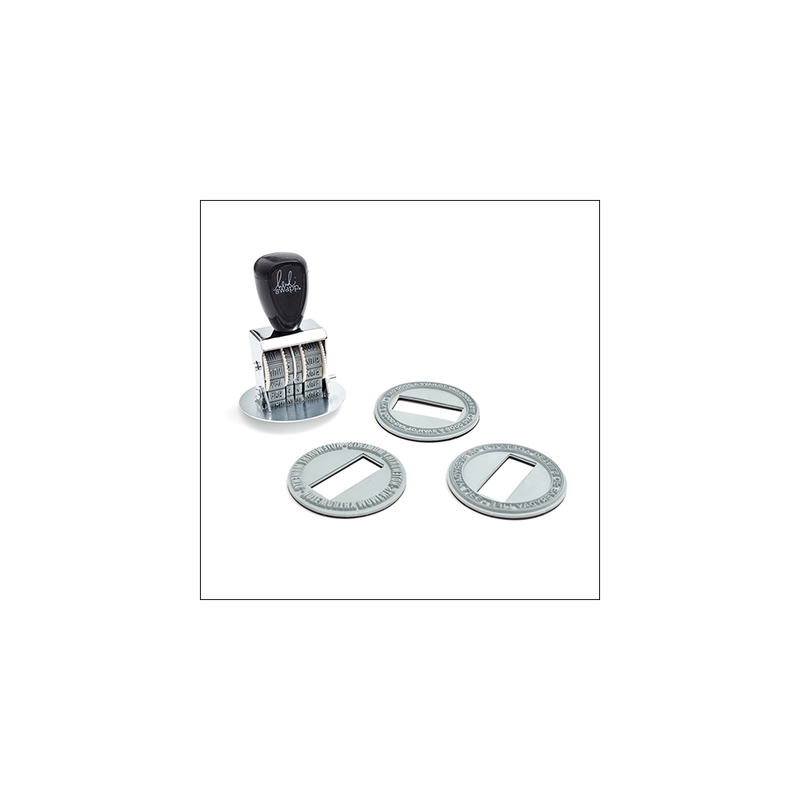 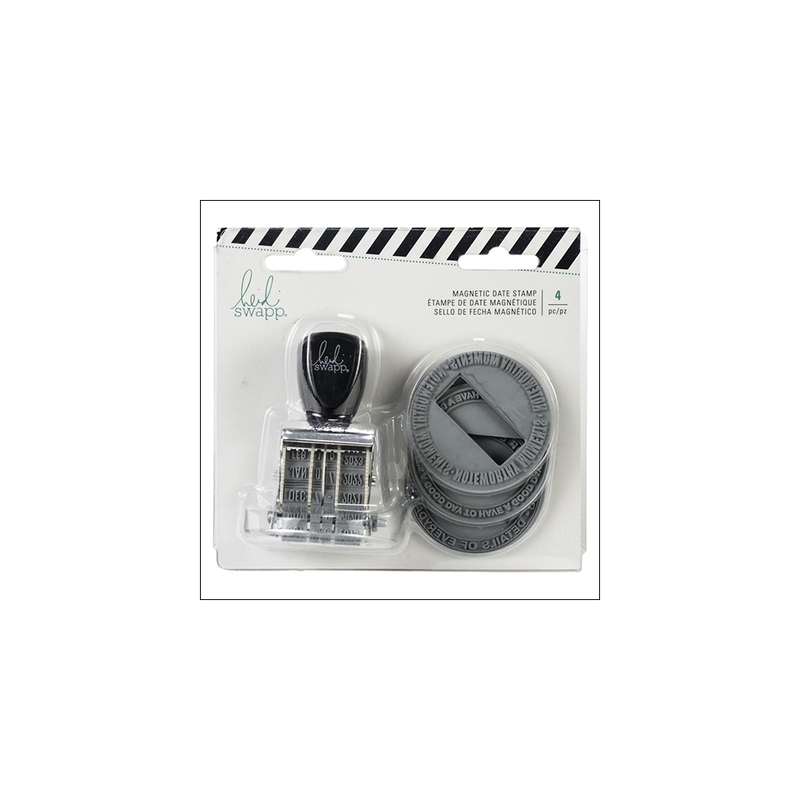 Simply peel off one rubber stamp form the roller mechanism and replace it with a new one.